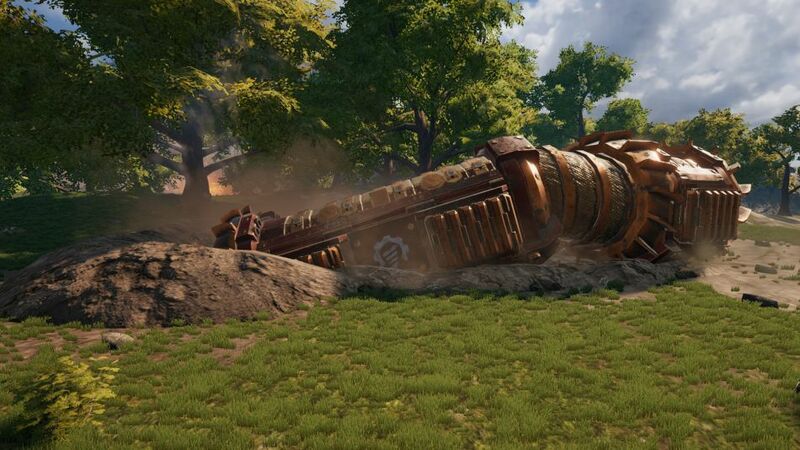 The developer of Volcanoids has just pushed out a huge upgrade to their Early Access steampunk survival game and it's pretty impressive stuff. Note: Key provided by the developer. For those not following, it's the game where you travel around in a massive moving drill you also call home. You upgrade it, craft with it and so on it's such a brilliant idea. The problem was, the initial version didn't really have a lot to see and do. The developer took on tons of feedback and this massive patch is a step towards making it a much better game. This is what Early Access is truly for, to properly help shape a game into something good. 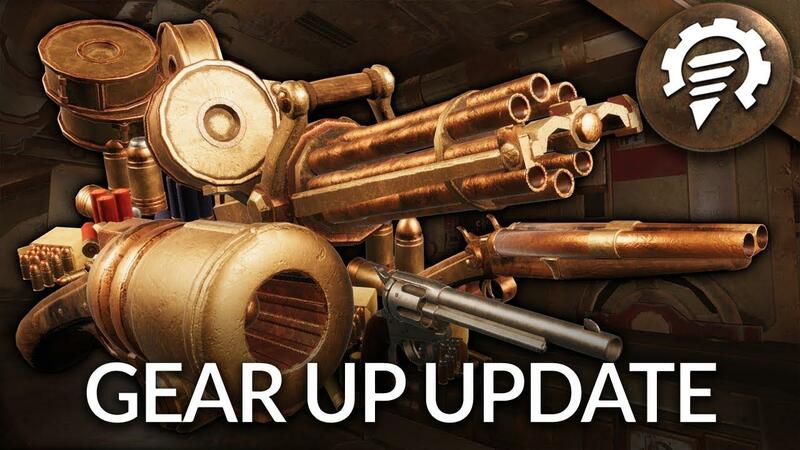 There's now multiple types of weapons, some variation in the types of enemies you will encounter and their drillships, lots of new quests, difficulty options, the ability to do more than one quest at the same time, an expanded research system and so on. Basically, the game became a whole lot more interesting. Once finished, I really do think this one is going to be good. It needs more types of encounters although this update is firmly a step in the right direction for Volcanoids as it doesn't feel so empty, but it's not enough just yet. Last night I was playing 7 Days to Die, and as I was digging what I hoped would be an underground aqueduct from a nearby river to a small dell beside my base, I thought, "How cool would it be if this game had a mole-vehicle like Vulcanoid?" "Very," I answered myself, "Every digging game should have mole-vehicles. And jet-packs." The episode had me wondering,wistfully, how Vulcanoid was coming along, and I looked forward once again to when I would be able to pilot my own burrowing mole-train to the Centre of the Earth. So imagine my delight at the sheer synchronicity of Liam's article! I doubt I'll wait till Vulcanoids leaves Early Access before I purchase it. (Did you know that, in 7D2D, water won't flow into a meter-wide tunnel? It just sort of...crumbles into pieces and disappears.) I am, however, certain that at Vulcanoid's rate of progress, we will all be giddily drilling the planet to geological swiss cheese long before 7 Days to Die sorts out its water physics. Nanobang talking about all the underground drilling reminded me of playing the original Red Faction many years ago. It was fun to play multiplayer and dig tunnels with rocket launchers. I wish more 3D games would allow digging tunnels. Looking at you, Rust.